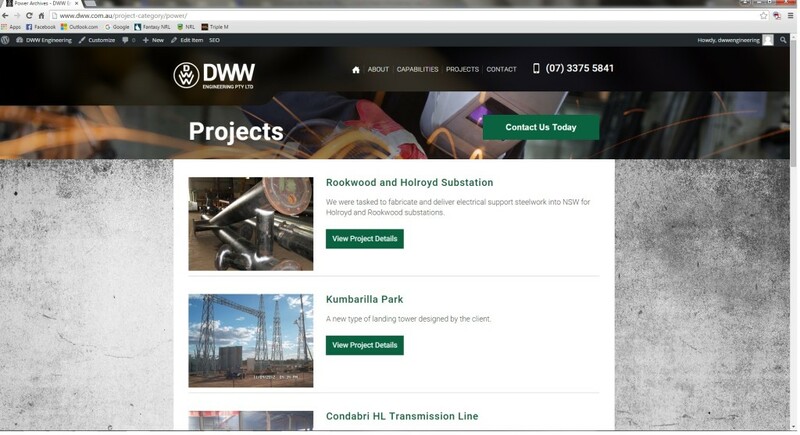 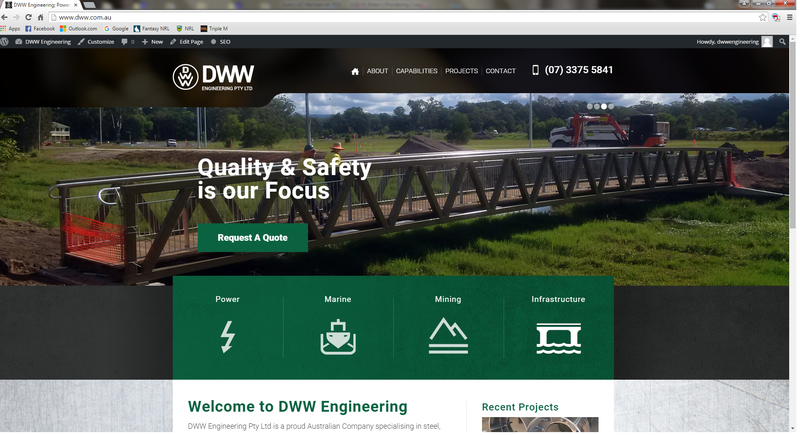 DWW are please to announce that we have been awarded the contract to fabricate a new Navigational Lock Gates for a private housing development on the Gold Coast. 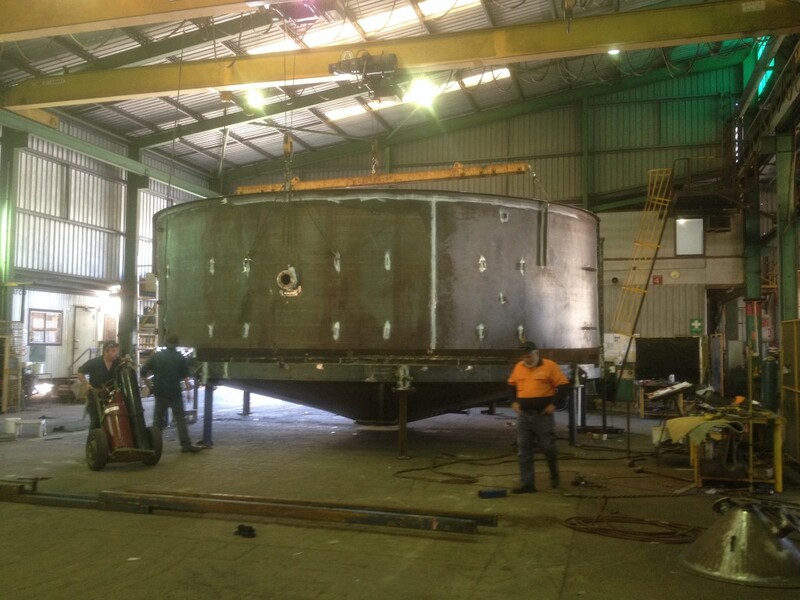 We are looking forward to this project and the challenges it will bring. 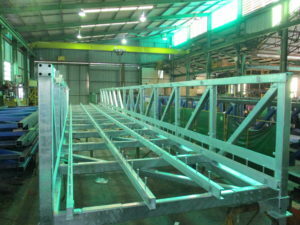 DWW completes the 1st of 3 Bridges for the New Brassall Cycleway at Ipswich. 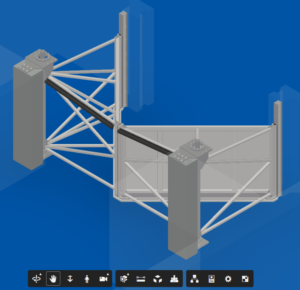 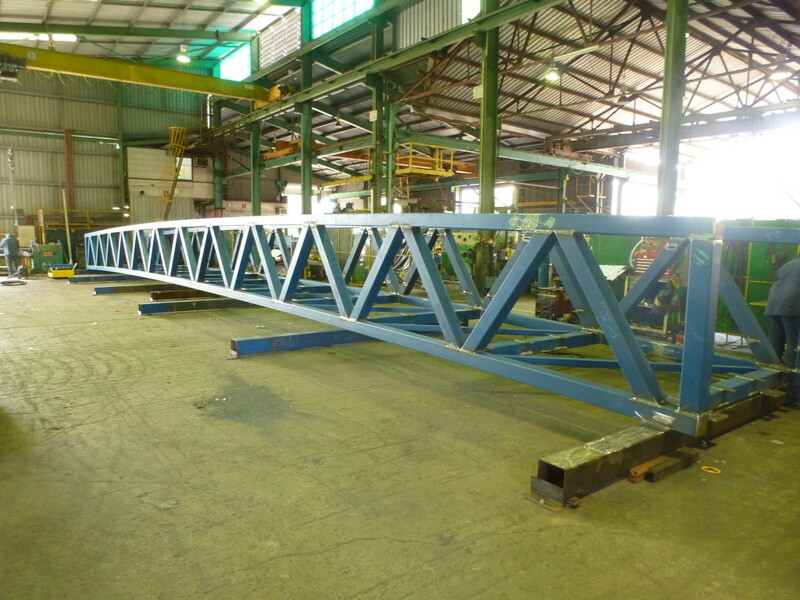 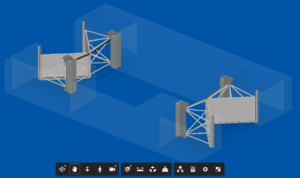 A 25Mtr x 2.5 wide bolted steel truss bridge. 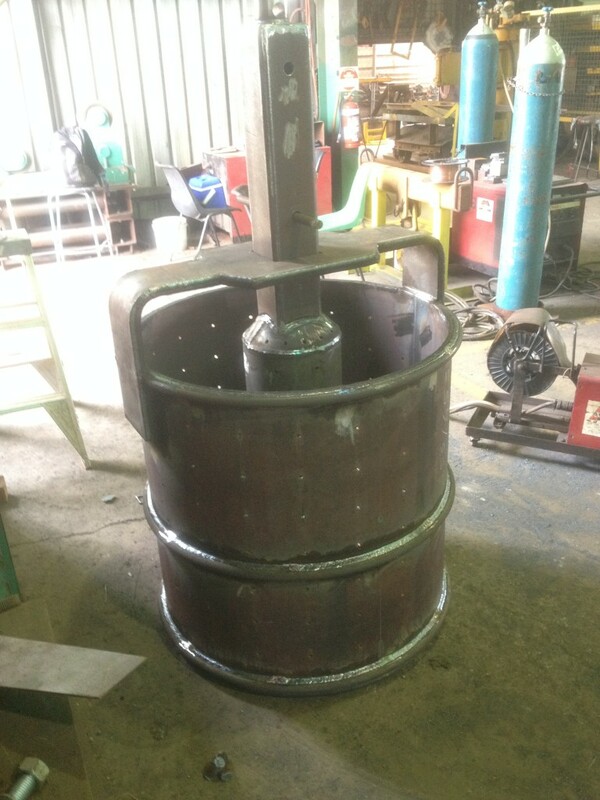 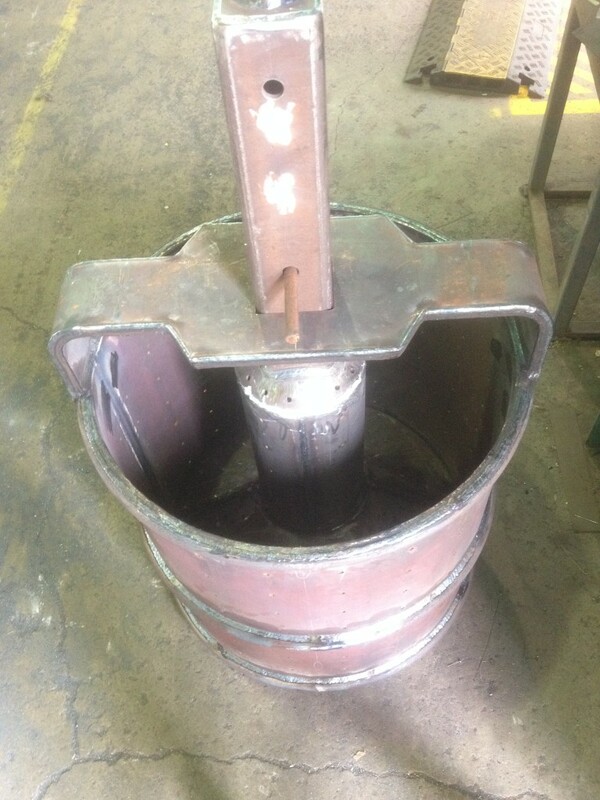 You spin me right round…..
A new spinning basket to be used for galvanising centrifuge dipping. 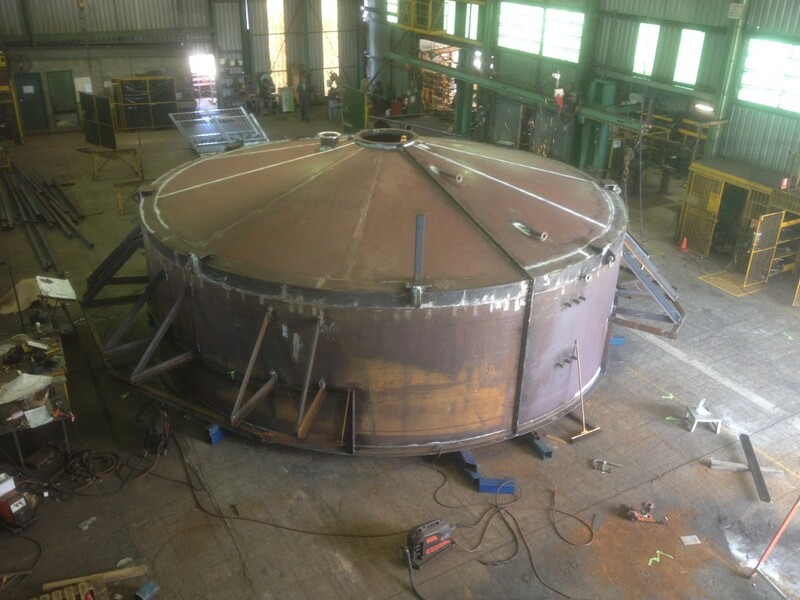 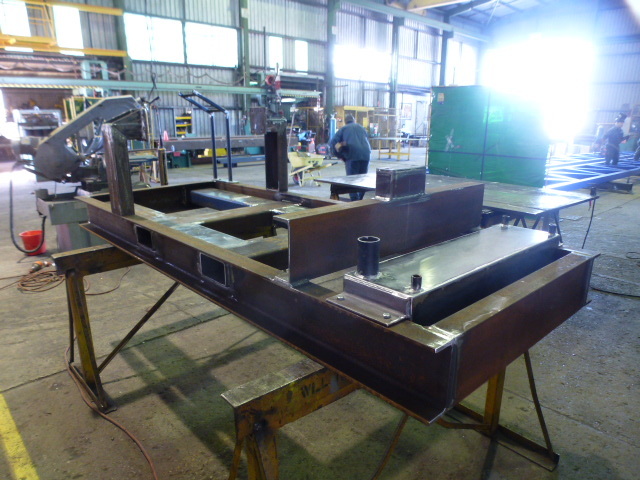 The interesting part of this project is the low carbon welding wire used to prevent corrosion of the welds during the gavanising process to increase service life. 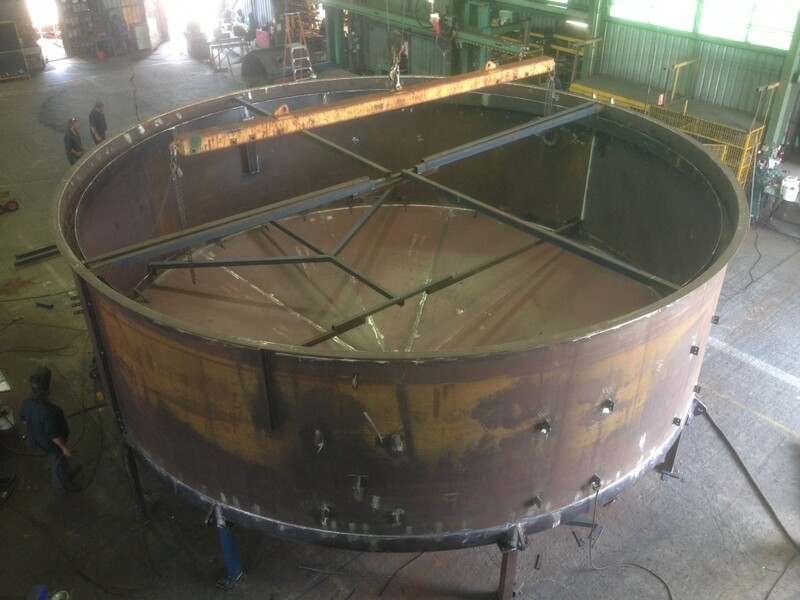 It may not be a UFO but this 9mtr diameter tank certainly would have raised some eyebrows of people passing the workshop. 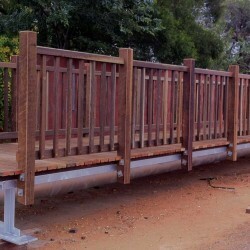 Another bridge installed ready for Christmas, but not to be the last! 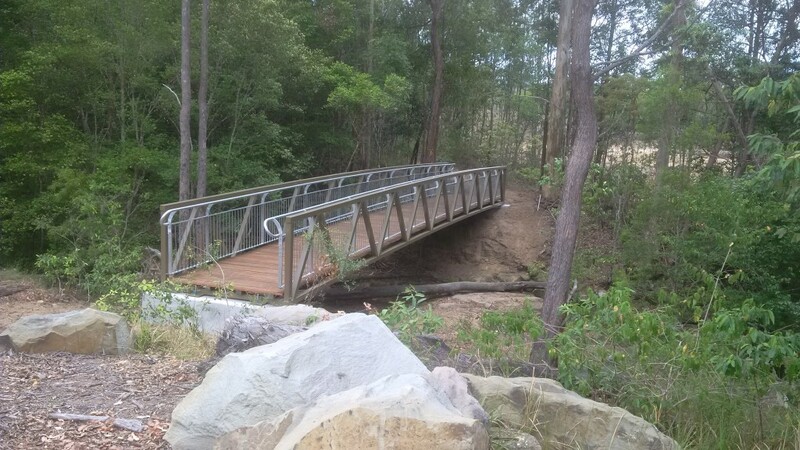 This is an 18Mtr cycle bridge installed into a park at Landsborough. 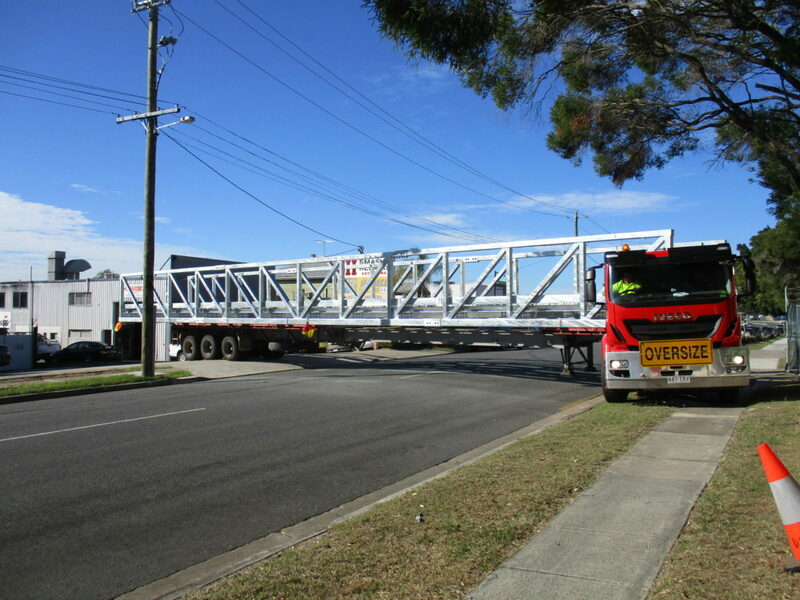 Perfect timing for all those kids that Santa is bringing new bikes for! 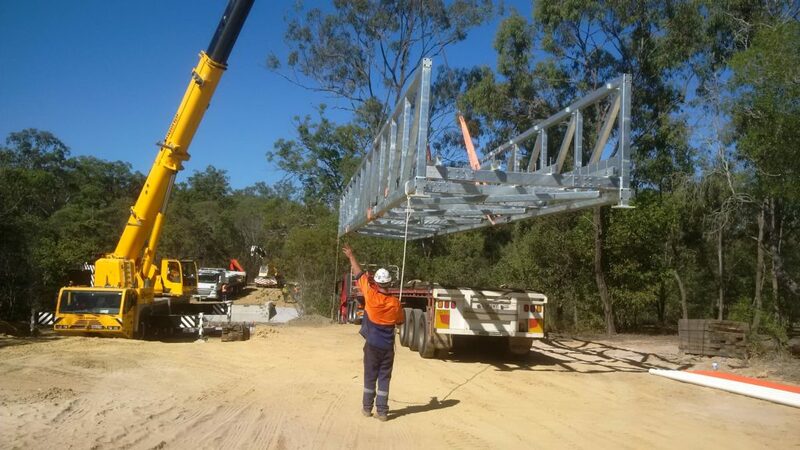 At the end of another week we have completed our next bridge. 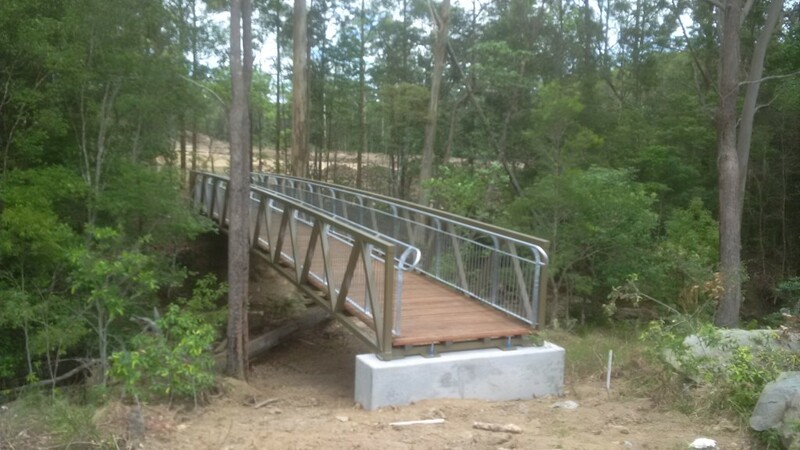 This bridge is a Pedestrian/Cycle bridge destined for a retirement Village down on the Gold Coast. 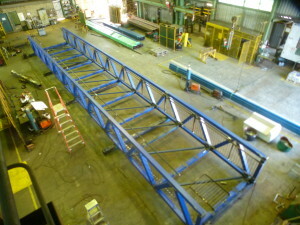 At just under 26mtrs long it certainly makes good use of our main workshop! 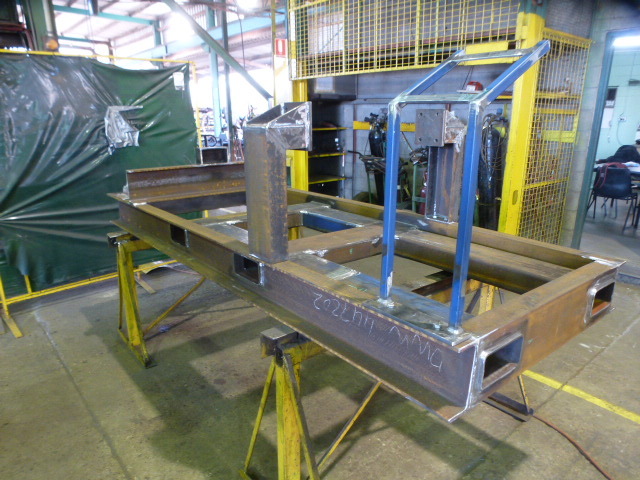 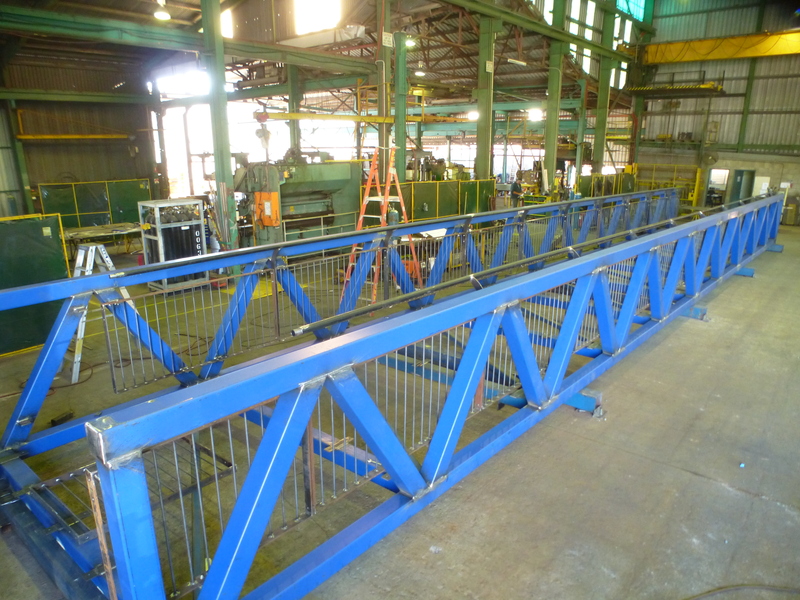 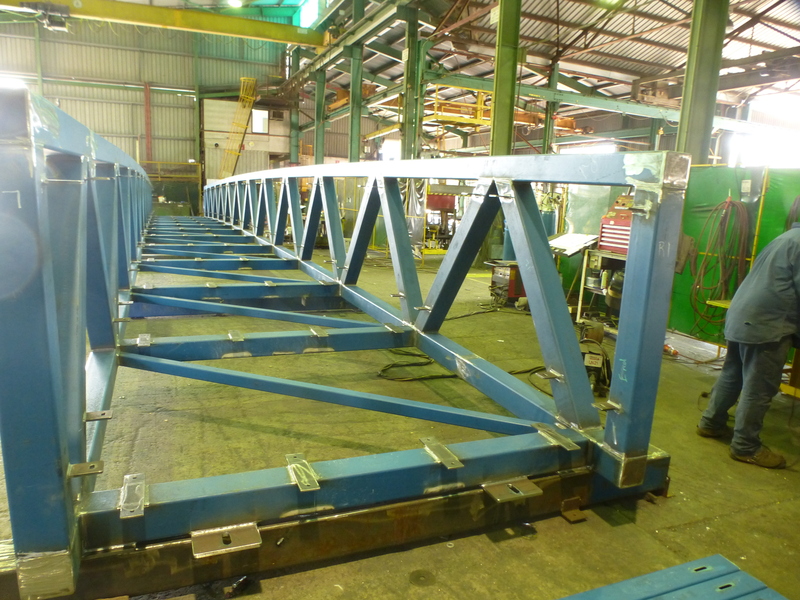 A new 25×2.5 cycle bridge in trial assembly and ready for painting. 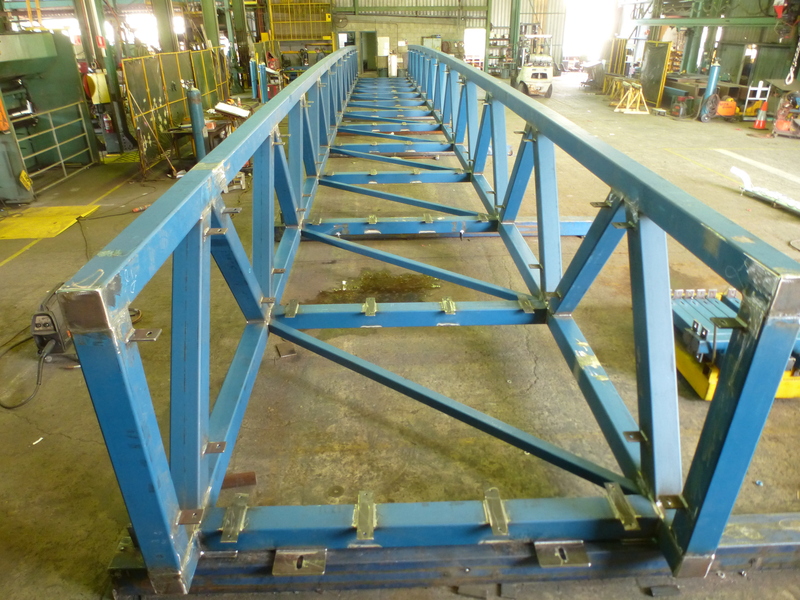 A standard Warren truss type will look great once painted with its timber decking! 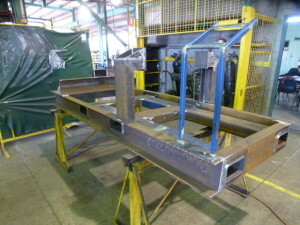 A new skid frame complete for mounting a new type of engine to undergo testing. The skid is supplied with fuel tank and control mounting panel. 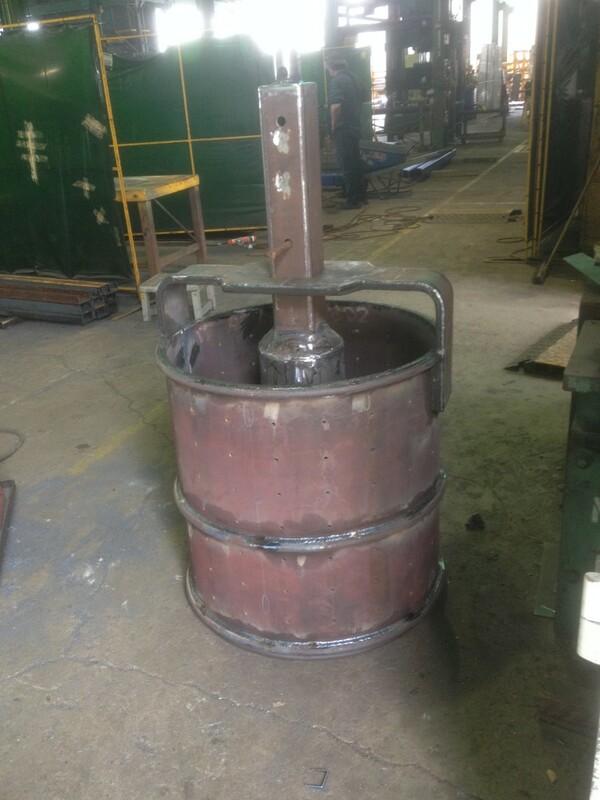 All that is left is for a shiny coat of paint to be added. 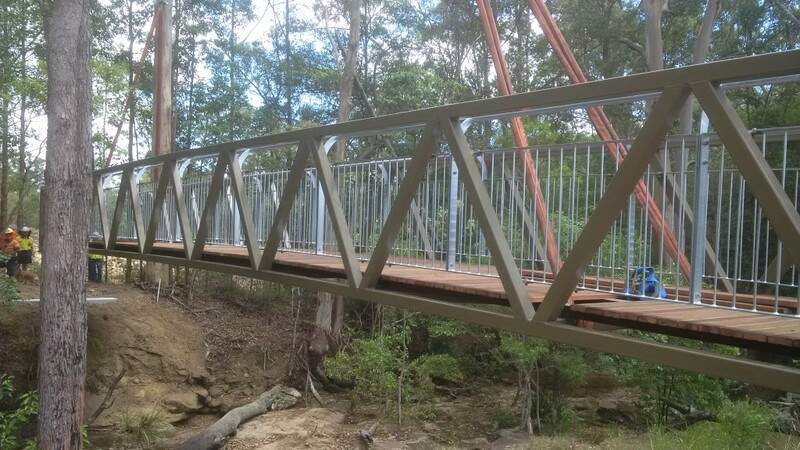 A specially designed steel bridge incorporating a centre tubular support member, finished with timber decking & hand railing.